Inspiration and luxury - The elegance of art and design is a perfect blend of space and balance. Elegant-Art showcases modern fine & abstract art, photography and antiques. 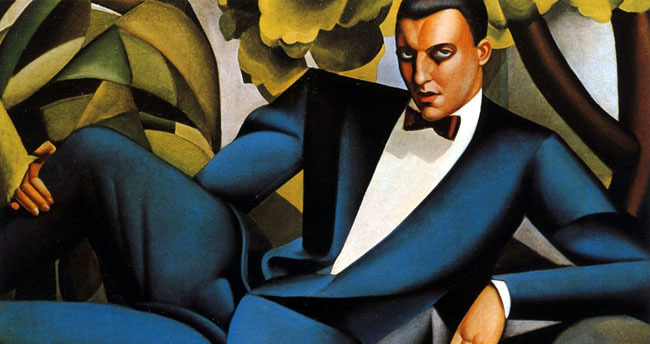 Tamara de Lempicka is one of the most recognizable art deco painters. 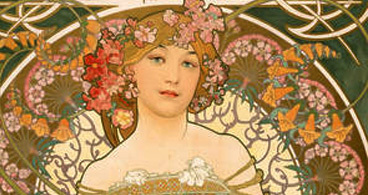 Her paintings are popular sellers in poster art. 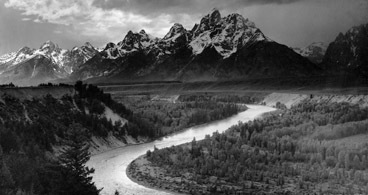 Adams was a conservationist from a young age, he dedicated a large portion of his life to protecting nature through his talent. 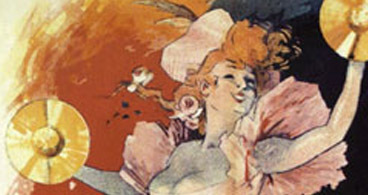 Jules Cheret created an industry of artists with his poster designs and painting style which featured mostly free-spirited women. 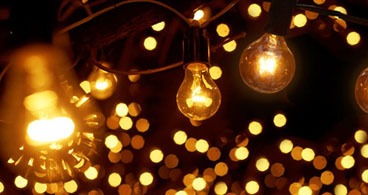 Lights can add a warm and elegant atmosphere by hanging them around trees, dinner tables and any outdoor area. Tiffany and others brought Art Nouveau to jewelry and various decorative arts, most notably in lamps and stained glass art. 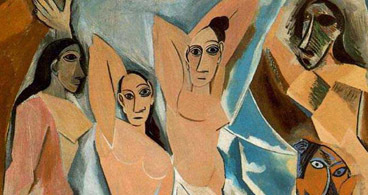 Spanish artist Pablo Picasso painted his first Cubist painting which was inspired by African art - “Les Demoiselles d'Avignon”.